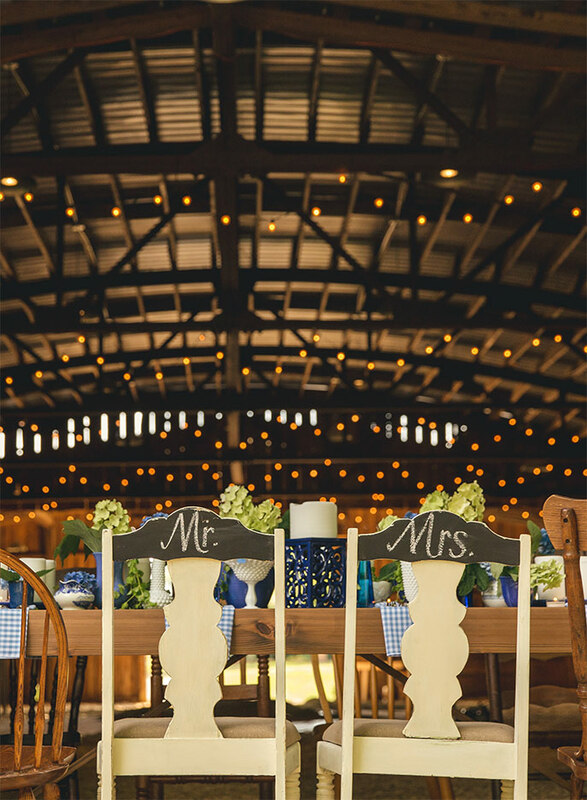 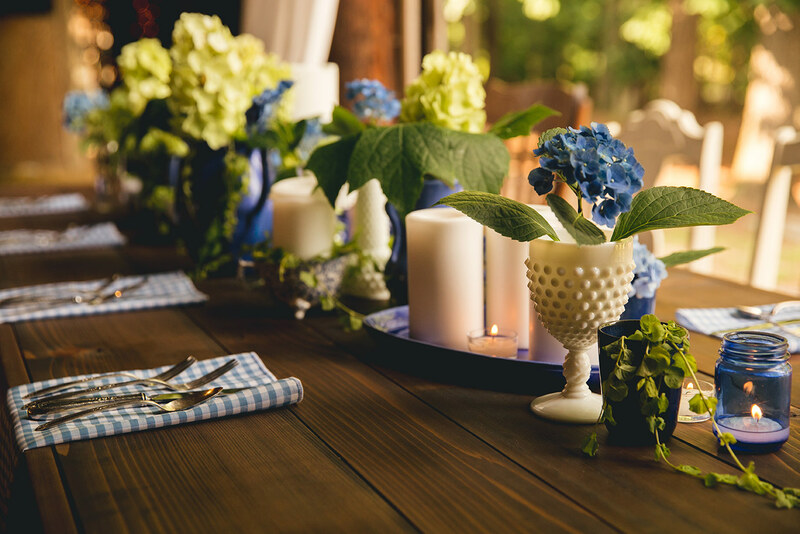 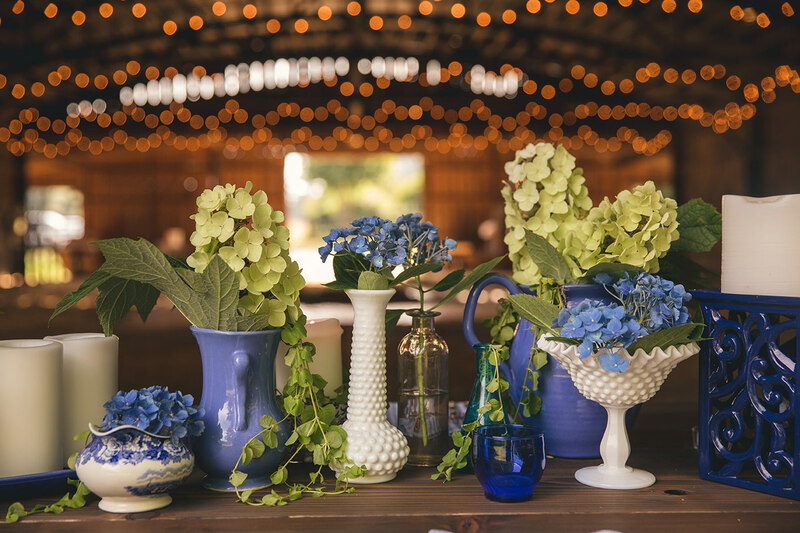 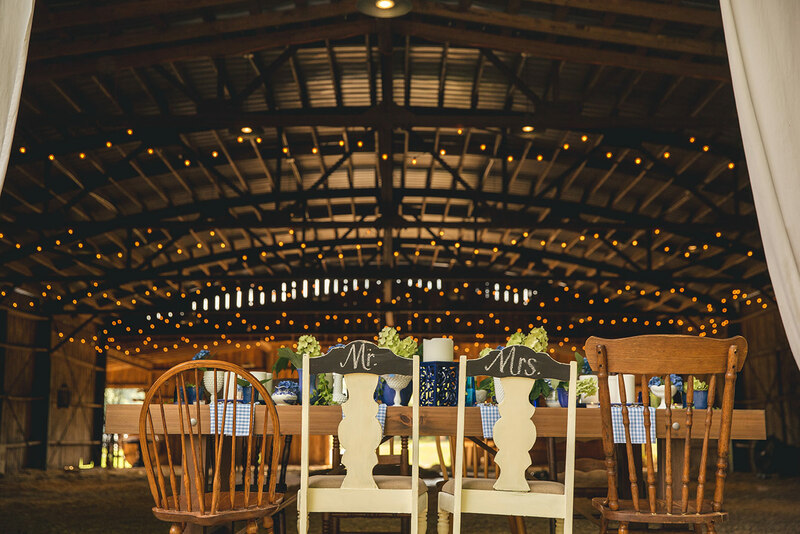 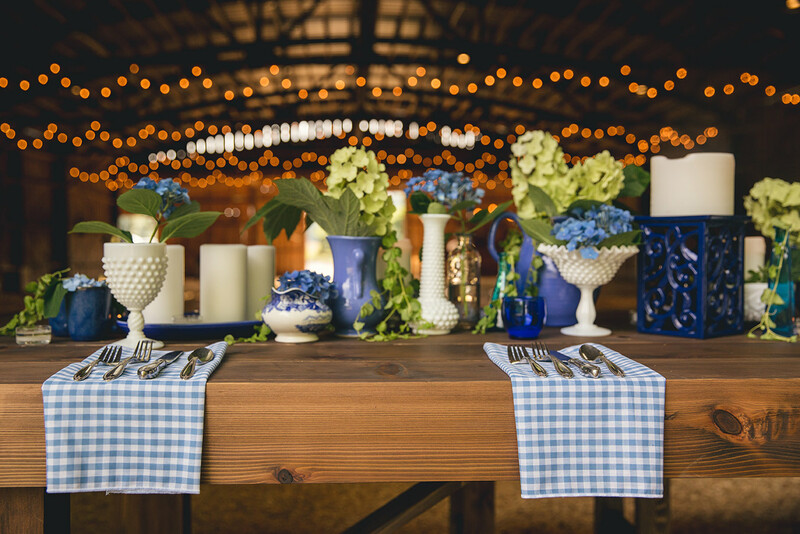 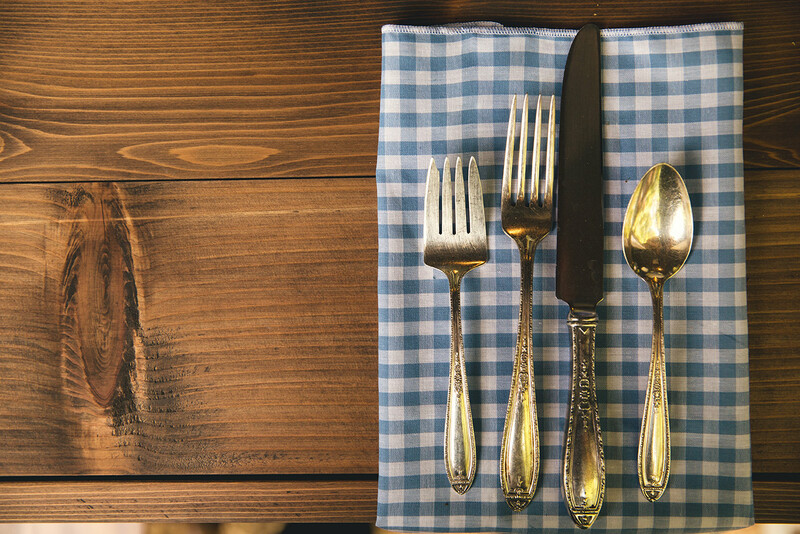 The spectacular horse barn at The Little Herb House created a breathtaking frame for our farm tables set with blue gingham napkins and a collection of blue and white pottery. 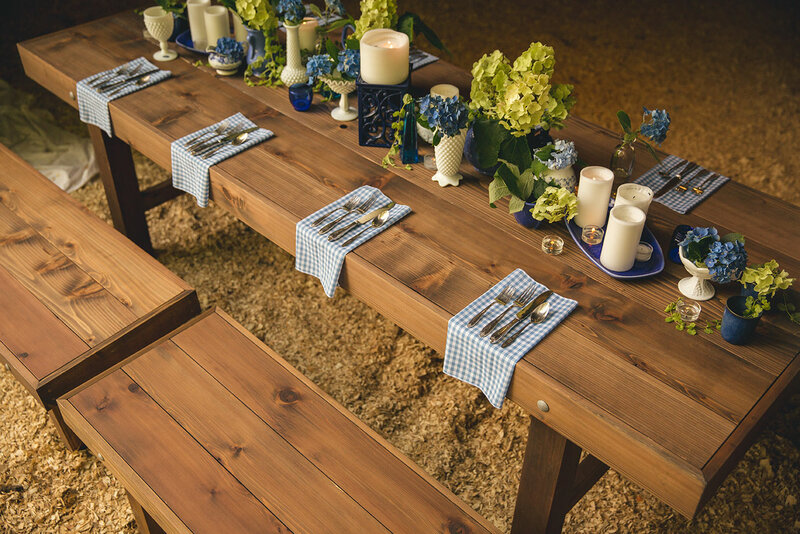 Even the flowers accentuated the beauty and simplicity of the blue and white checks. 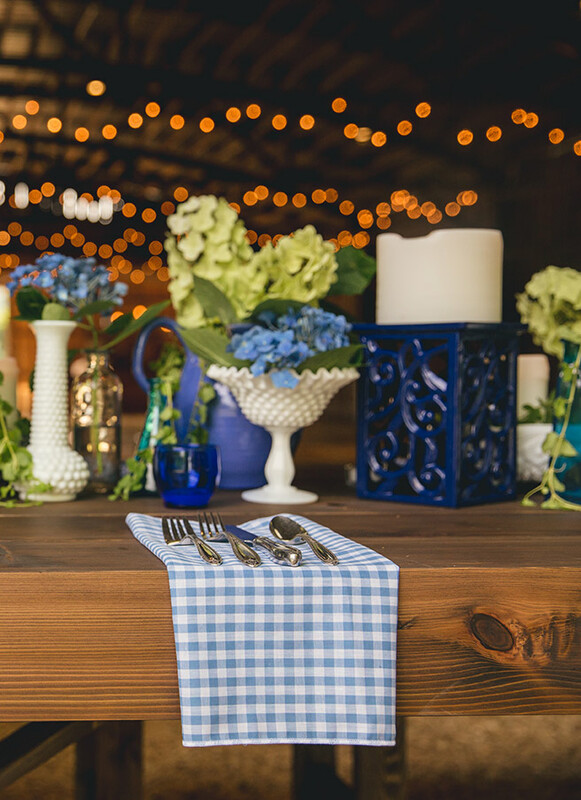 This inspirational photo shoot with Shelley from Hartman Outdoor Photography captured the spirit of a crisp, summer celebration.